The award winning comedy game show is set to return for its seventh series with ten brand new episodes this September. One to Watch: Taskmaster on Dave. UKTV channel Dave is to air at least a further four series of Taskmaster the company has announced. Taskmaster, Red Dwarf and Live Boxing feature in the year’s top rating original shows on UKTV Play. 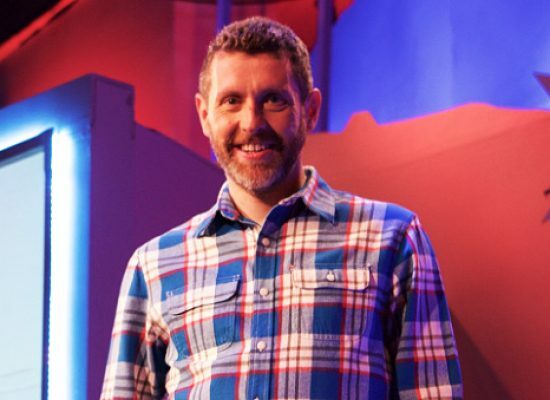 Dave Gorman Modern Life Is Goodish is to return to UKTV. Aisling Bea, Bob Mortimer, Mark Watson, Nish Kumar and Sally Phillips are to feature on the fifth series of UKTV’s Taskmaster. UKTV has ordered a fourth and fifth series of hit show Taskmaster from Avalon Television for its entertainment channel Dave.